How badly does it hurt? There is no pain. 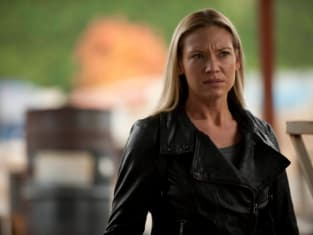 Fringe Season 5 Episode 8: "The Human Kind"
Simone: I've been waiting many years for someone to come for that magnet. Come, I'll show you. Fringe Round Table: "The Human Kind"